Order Phentermine Online Australia Compost is well-decomposed organic plant and/or animal materials transformed by soil microorganisms into their original components. 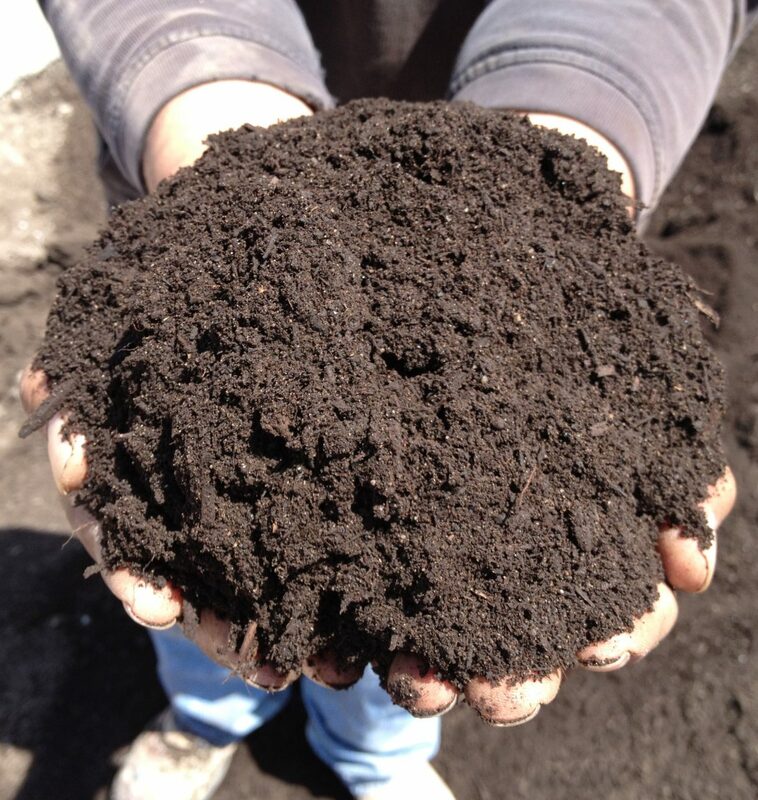 The process of composting allows one to enhance and accelerate this natural process to produce a regular supply of “black gold” for your landscape. Our Horticulture Chair, Kevin Tepas, has put together a fascinating report on composting You can find it and many other horticulture articles here.